The Dental Surgery offers the services of our dental hygienists; we feel that they provide an extremely important part of any oral health regime. They will provide you with excellent tuition on your oral hygiene and will make your teeth feel great by removing any build up and extrinsic staining. Prevention and treatment of gum (periodontal) disease is becoming more important as dental advances allow greater understanding and treatment of a range of dental problems. Having qualified top of her year in 1989 from Guys Hospital, Jo worked as a clinical tutor at Guys before returning home to Norfolk. 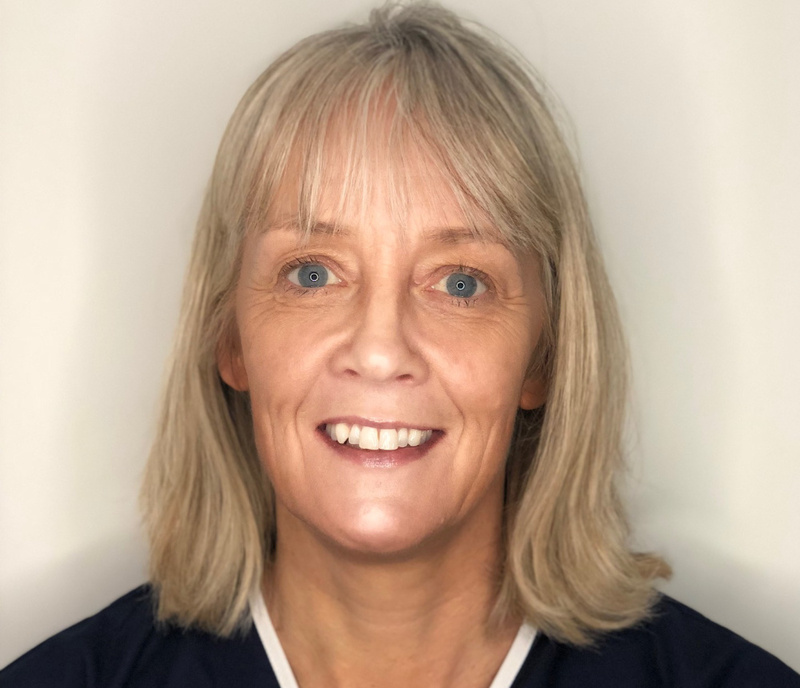 She has been a valued member of the team for the past 11 years and specialises in treating anxious patients, Oral hygiene promotion and keeping up to date with advancements in patient care. Dental Hygiene: £55.00 to see our Hygienist.